The Park City Education Foundation recently completed a district-wide campaign to raise money for local school programs. The organization’s multifaceted effort included a phone drive that involved hundreds of parents and students and netted more than $60,000. The donations will be used to fund a variety of projects, many of which were designed by local teachers to fill specific needs in our school district from preschool to high school, from special needs to gifted and talented. The funds are especially welcome in the face of budget cuts that have affected every school in the country. While parents were the primary target for donations, local businesses also stepped up with lots of enticing incentives to ensure the best possible outcome. 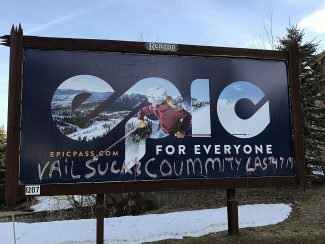 That community-wide support is a testament to Park City’s commitment to sustaining an exceptional school system and should also serve as a model for other districts around the state. 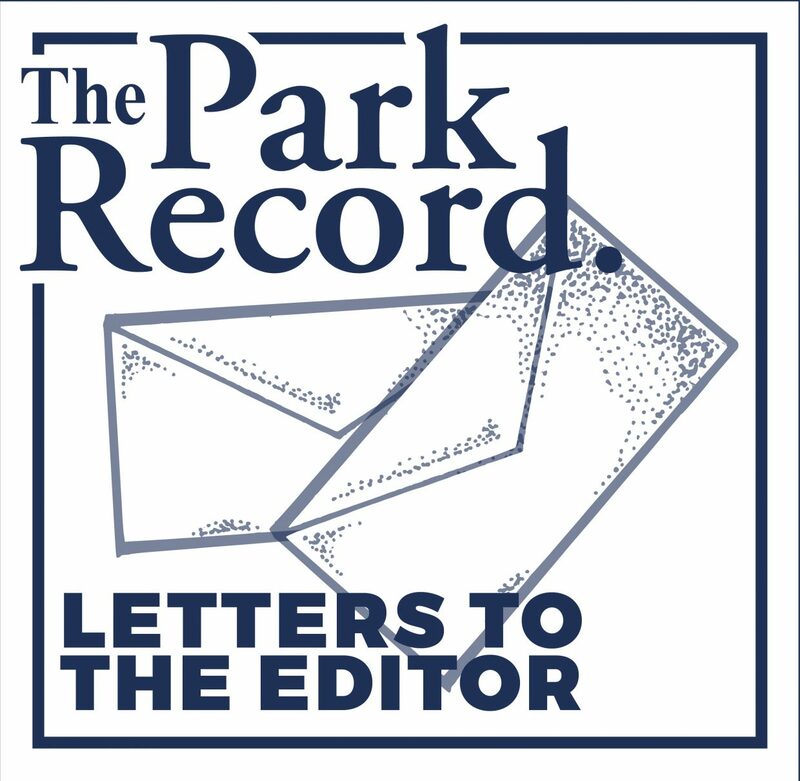 In addition to fundraising, the PCEF continually finds ways to muster awareness of and involvement in important education-related issues in Park City, and over the years it has become a growing source of pride for both patrons and employees of the district. While private donations should not be considered a substitute for state and federal funding in our community, the PCEF has made a major difference in the quality of education for hundreds of local children. If you are lucky enough to be sending your kids to public schools in Park City, we hope you recognize the difference that the foundation has made in your child’s education and that you gave generously in the most recent fund drive. If you live in another district, take note: Volunteers and parents can make a substantial difference in the quality of their local public school. And, we would argue, that is a difference that will lift the entire community for generations to come.